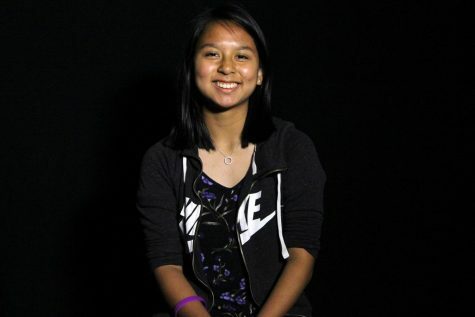 Elyse Nguyen is a sophomore at Junction City High School and is 15 years old. She's been in the district since 1st grade and is currently the high school's executive STUCO secretary, as well as a member of the Girls Tennis Team. She's always loved writing and her goal is to be a novelist one day.